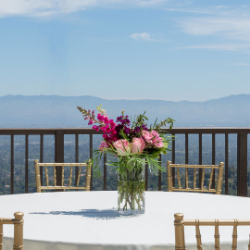 Our picturesque and historical property is the perfect place to celebrate Easter Sunday! 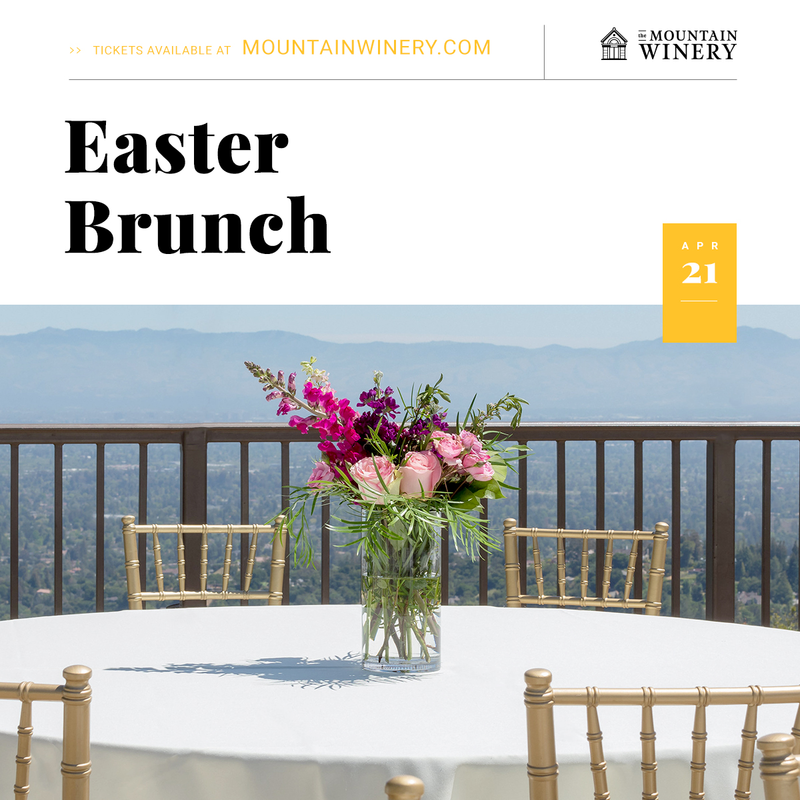 Sip on award-winning Mountain Winery Estate wines and enjoy a breathtaking view while you dine on an abundant brunch buffet prepared by our Executive Chefs Robert Grubbs and Marcus Colbert and their professional culinary team. Join us for a traditional Egg Roll and additional family fun. - Choose between multiple seating times and two seating locations to create the perfect experience to fit your family's needs. - Space is limited, reservations are required. Prices vary by seating location. - Ticket price includes buffet and parking.